SPRING SPECIAL* GET AN ADDITIONAL BIG 10% OFF FOR ALL ORDERS FROM $50 AND UP! 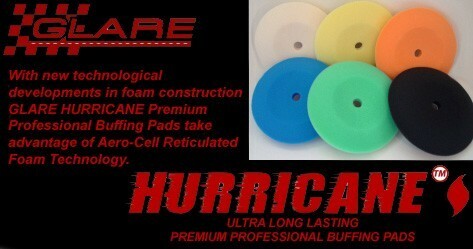 THIS IS ON TOP OF ALREADY DISCOUNTED KITS AND GLARE PRO+ POLISH FOR THE SPRING SPECIALS LISTED !! 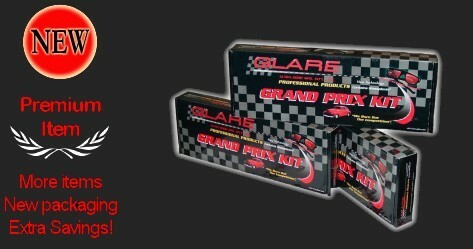 USE DISCOUNT CODE: 20653SPG FOR ALL GLARE PRODUCTS ONLINE! 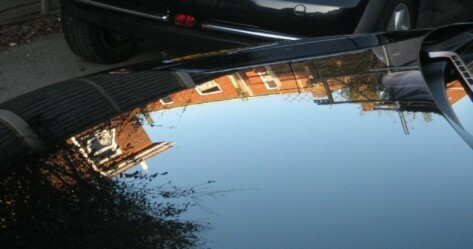 "Like Putting Your Vehicle Into an Invisible Garage"™ Get GLARE® ! 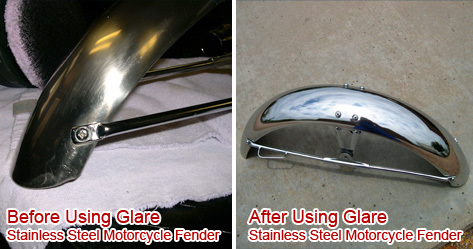 GLARE® Pro Polish is unlike any Car Polish, Motorcycle Polish, Aircraft Polish, Boat Polish and R/V Polish you have ever tried. For all vehicles, Marine, Air, and Land. 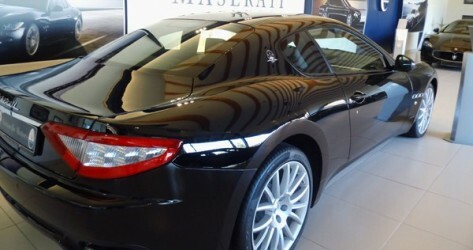 Real 5 year Protection, no renewal coat like other car polishes require! 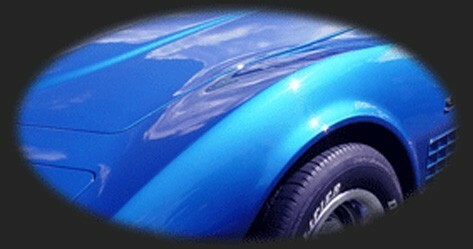 Turns to Glass, and makes your car, boat, airplane ,motorcycle and R/V look like a custom paint job! Produces an extremely high depth of Gloss, & shine not possible with any other product like GLARE® polish. Sheets off water no beads that make watermarks. We are number one in technology. 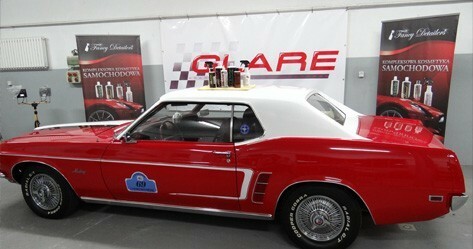 Nothing is like GLARE® Pro Car Polish Easy to use, will not powder up like waxes or polymers etc. 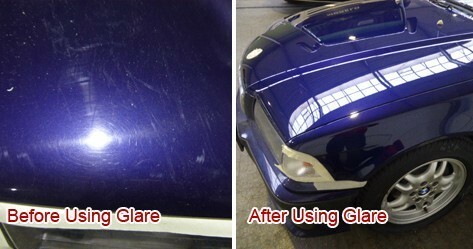 Only GLARE® contains Glassplexin® developed by our own in house chemist. 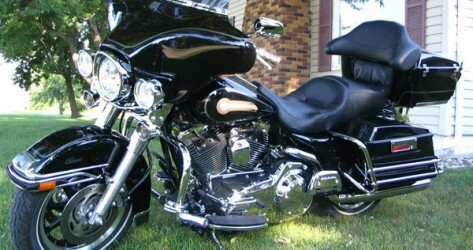 Heat resistant to 650 degrees Fahrenheit, will not burn off Motorcycle or car Tailpipes. Great for Glass, Plastic, Carbon Fiber, all Paints, and metals like Chrome, Brass, Copper, Aluminum, Headlights, (keeps them from oxidizing and turning white). No other product like it, no other product works like it. GLARE®"Beyond 22nd Century Technology®". A SHINE SO WET, SO DEEP, SO INTENSE, THERE IS ONLY ONE WORD TO DESCRIBE IT ... GLARE®! 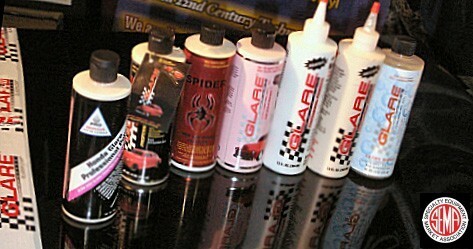 GLARE® Products are the Most advanced Paint Protection Polishes on the Market. 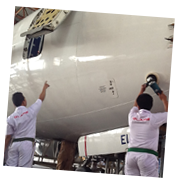 Number one for all paints including Clear Coated paints. 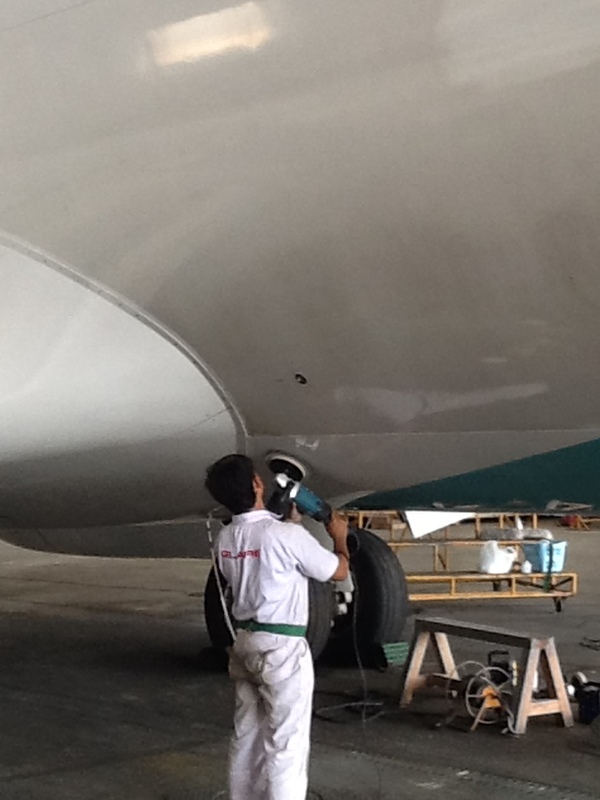 number one for all paints including clear coated paints. Global Air posts a follow up to their earlier article. Amazing! Want to become an exclusive Distributor? Awesome review from the Nissan Infinity Car Owners! 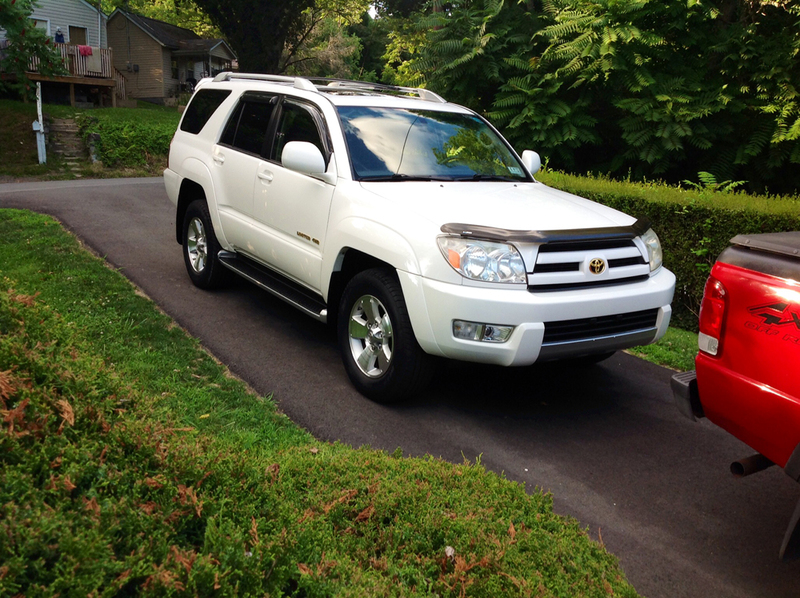 Can GLARE® increase the value of your vehicle? ABSOLUTELY!! Autralian soccer legend loves GLARE® products - Awesome review! 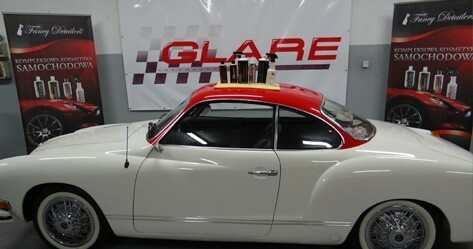 Check out our new Gallon Sized GLARE® Products!! 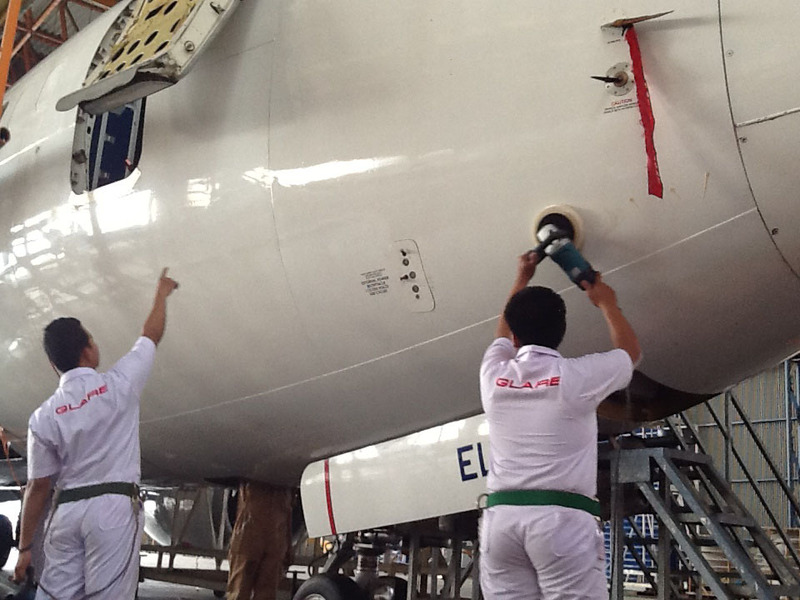 GLARE® has passed the Boeing D6-17487 tests for AeroSpace/Airline application!! Check out our new Quantity Discounts for GLARE® Professional Polish!! 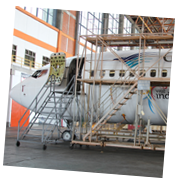 The Aviation Industry is catching on, and they love us!! 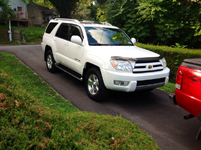 See what our customers say about us - read their testimonials. NEW!! 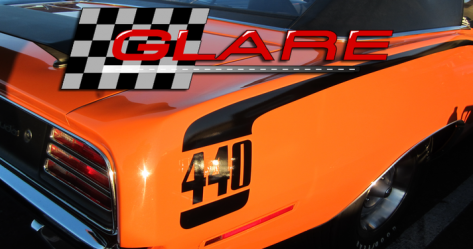 GLARE® Tire Magic is available for purchase! Look at what our distributor Down Under says about us!! See what Fortune 500 companies have to say about GLARE®!! Look What the New Customers Said about GLARE® !! Thanks, Perry! Glare did everything you said it would and more. 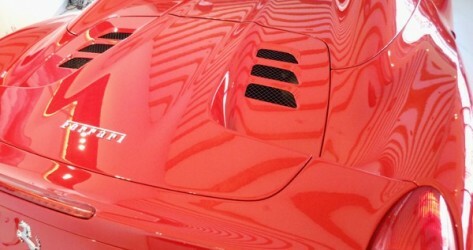 Looks like a new $5000.00 Paint job. I recently polished the ORIGINAL paint on a 28 year old mercedes. You be the judge. 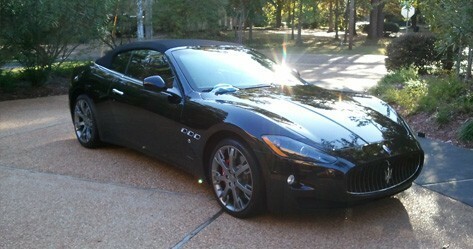 You can view the car in the video below. Thanks again for a great product that lives up to its promises. I have used every product on the market. 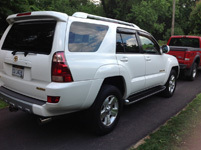 I have spent about $800 to $900 on all kinds of different brands of car detail products including: Wizards, Auto Glym, Eagle One, Mothers, 3M, Meguiars, Zano, Cillaget, and Dupont. None of these products I purchased from any of these brands compared to the results I got from GLARE®! After seeing the amazing results I achieved by using GLARE®, I decided to give away all of the other products I had purchased to a friend of mine that works in another shop. The very next day, I ran into my friend at a local store. He saw my truck and could not believe how great it looked! 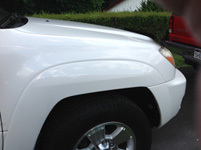 He asked me what products I had used on my truck to achieve such a fantastic finish. I told him GLARE® products. To my surprise, my friend showed up at my shop the next day with all of the detailing products I had given him earlier in the week. He said he was only using GLARE® products in his shop from then on!! My boss has made it clear that the only products that are allowed in his shop are GLARE® products after seeing the amazing results I had on my personal truck. GLARE® products are the best! After using GLARE® on my truck, I decided to try these wonderful products on one of our customer’s vehicles. 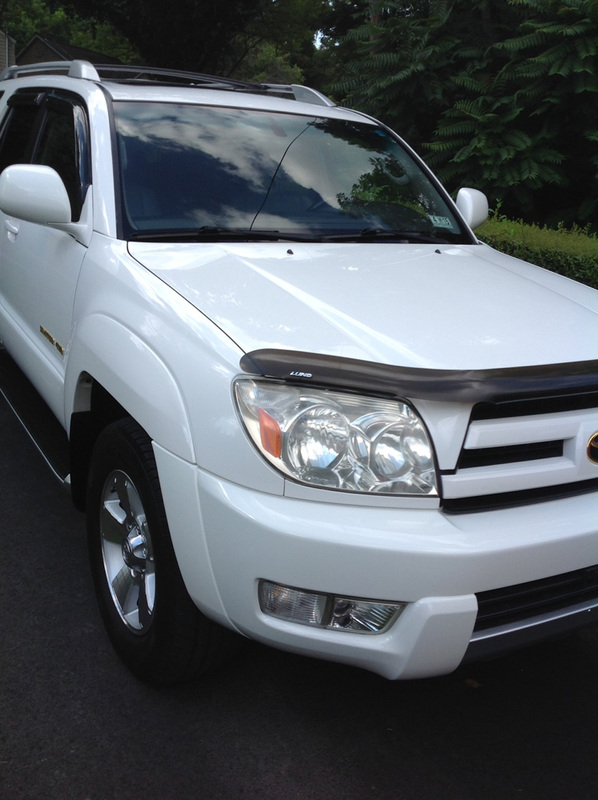 This vehicle was then transported from South Carolina to Florida. The customer called me and asked what kind of polish I had used on the car. I told him GLARE®. He was blown away at the flawless finish I had achieved! 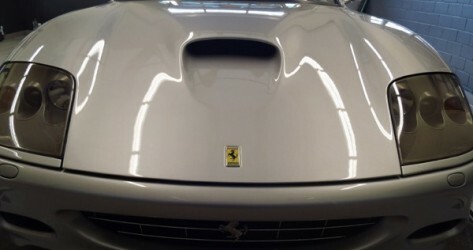 He told me he had never seen a set of detail products that kept pollen and dust out of the finish and completely eliminates water spots. Water just sheets off of the finish! 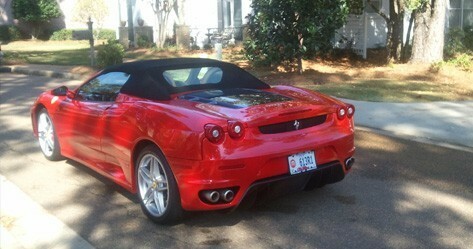 To anyone who may be hesitant to purchase GLARE® products let me say this… You will not be disappointed! 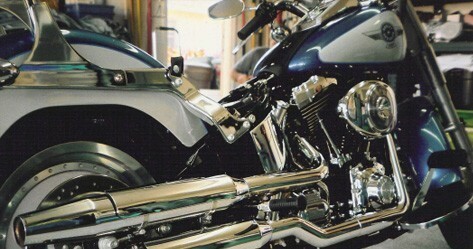 I have been doing custom paint work for 16 years, on my personal vehicles as well as our customer’s vehicles. I have never had this great of results on any of my work in those 16 years! I will NEVER go back to any of the other products! My wife and I have used GLARE® on glass, tile, chrome, and silver and we get the same perfect results every single time! Thank you for a great product and service. You all are the best!!! 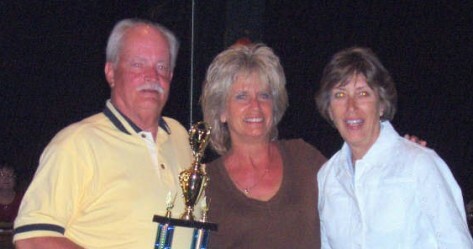 I just wanted to tell you how impressed my husband was with the results of you GLARE® Winners Kit. He applied all the applications and while I am the polish fanatic, all he kept saying was how easy everything went on and raved about the results of each coat. He was floored when the last coat of GLARE® went on. Here in Florida, where the love bugs swarm and the sun just bakes them in, the ease of cleaning off anything you encounter on the road is just short of miraculous. Nothing sticks! 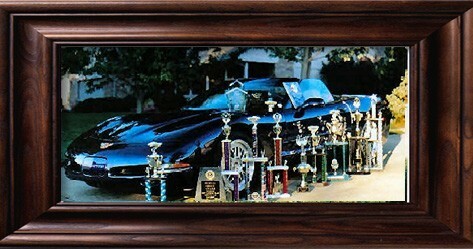 I look forward to getting my next order of GLARE® Tire and Trim, and Leather products. WE are believers!